Dr. Morse’s client list includes: NBC Cable, the Hallmark Network, America Online, Home & Garden TV, Ovation, DirecTV, American Movie Classics, Bravo, and Martha Stewart Television, Tennis Channel, Gospel Music, Wheels, Maryknoll, Plum TV, YES Network, G4 Media, College Sports Television. Dr. Morse’s focus has been on TV program development, sales, and evaluation for programmers, place-based media, and the Internet. Dr. Morse has also created business plans for new media ventures. He has worked on television programs, cable networks, radio, magazine, and Internet properties. From 1986 through 1991, Dr. Morse was head of the Market Research Division of InfoTechnology, Inc., a New York-based venture capital company involved in the development of electronic information services. This group included United Press International (UPI), Financial News Network (FNN), The Learning Channel, and the Data Broadcast Corporation. Besides being an InfoTechnology Vice President, he was also Vice President of Research for Financial News Network. From 1984 to 1986, Dr. Morse was Supervisor of Research, New Technology Department, American Broadcasting Company (ABC). In this position, he coordinated all programming market research for ABC’s three CATV properties: Arts & Entertainment, ESPN, and Lifetime. He also organized ad sales research for ESPN, evaluated potential movie packages for Lifetime and organized focus groups to assess the potential for future programming. Dr. Morse holds graduate degrees from Cornell University (M.P.A.) and New York University (Ph.D.). He has taught Sociology and Communications for over 20 years at various colleges and universities. Dr. John Morse has over 20 years experience in the communications field. 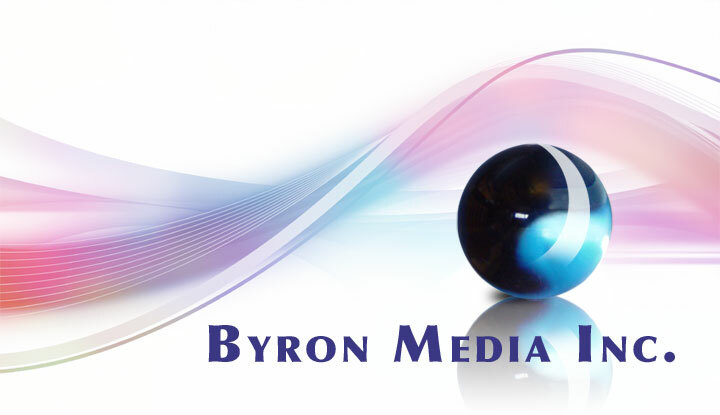 He founded Byron Media, Inc., in 1991 to assist established and emerging new media in the areas of marketing and research. The company organizes and coordinates all aspects of market and sales research from strategic planning for new products/services to the assessment of current opportunities. Included are quantitative (surveys, polls, coincidentals) and qualitative research (focus groups), as well as the syndicated studies (Nielsen, Simmons, MRI, NetRatings, Beta Research). Integrating custom and syndicated studies into a cogent research program is his specialty.